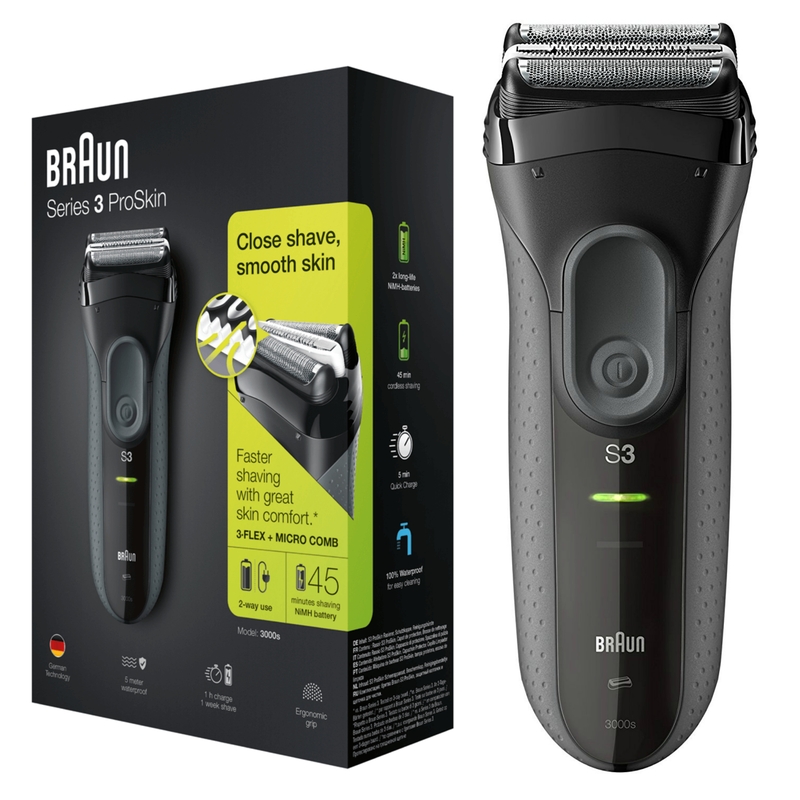 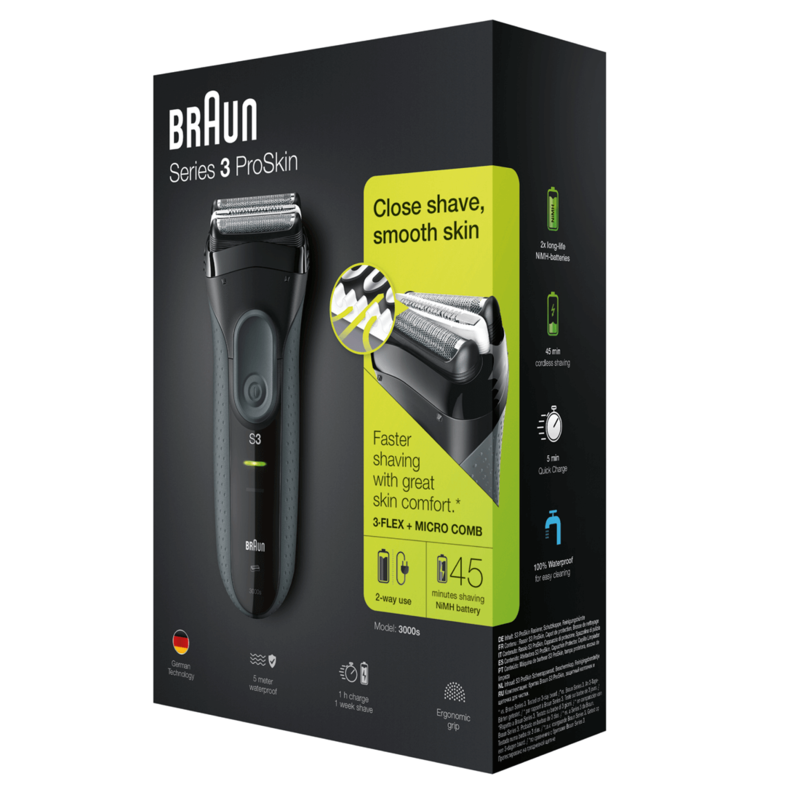 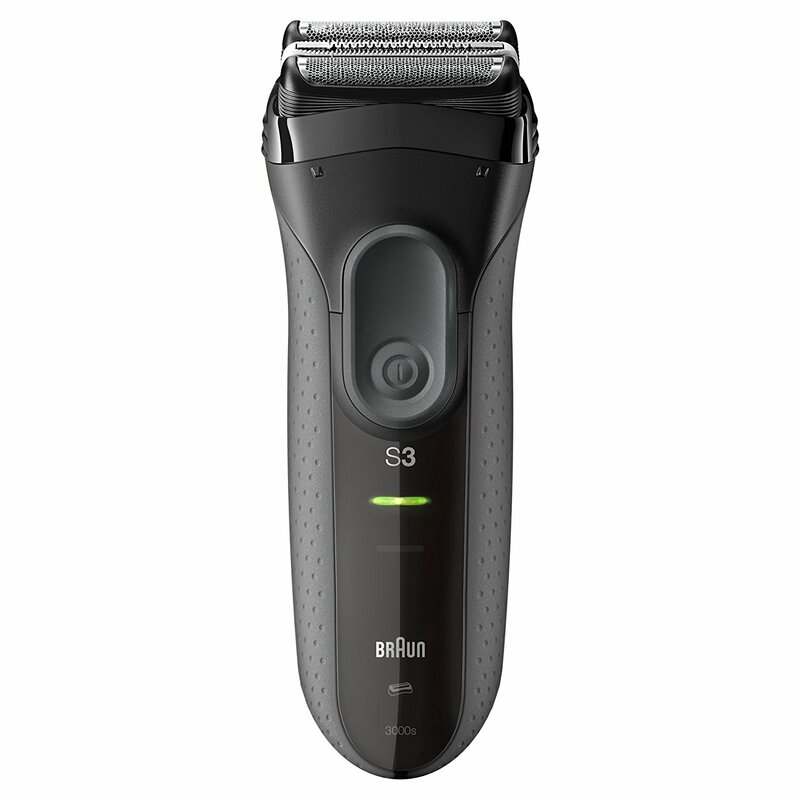 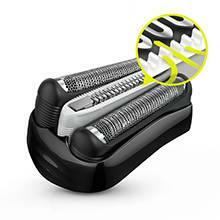 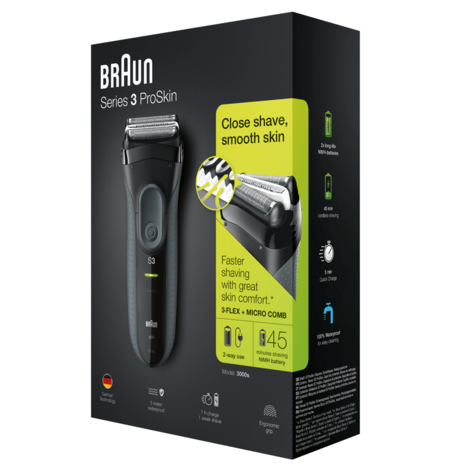 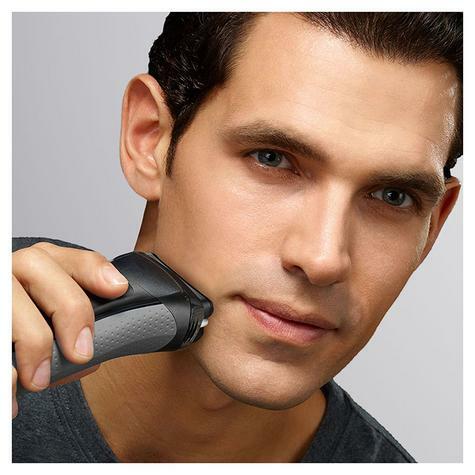 The ProSkin Micro Comb catches more hair from the first stroke for a faster shave with great skin comfort. 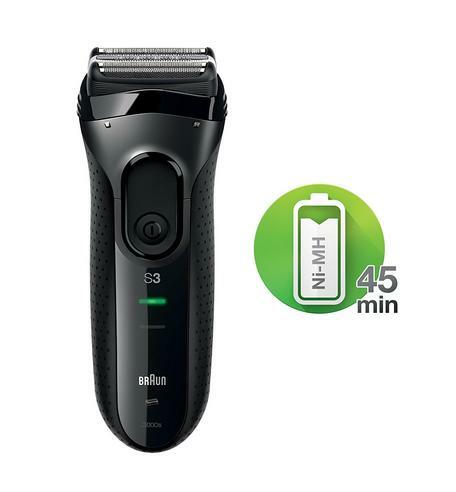 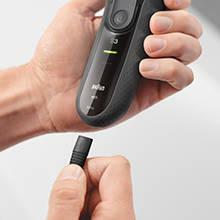 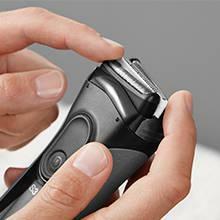 The powerful NiMH battery fully charges in 1 hour for 45 minutes of cordless electric shaving. 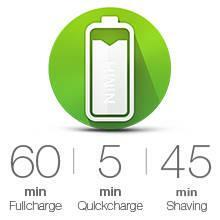 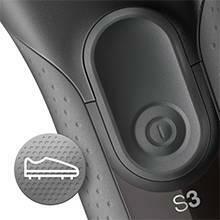 A quick 5 minute charge is sufficient for 1 shave. 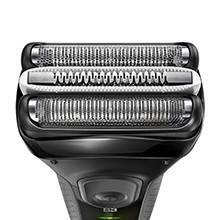 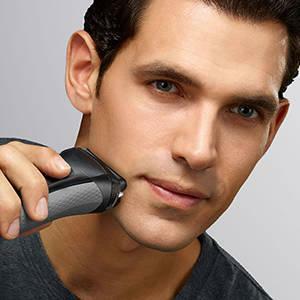 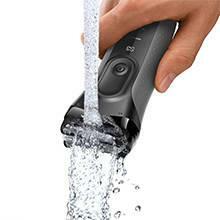 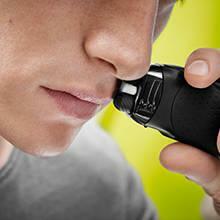 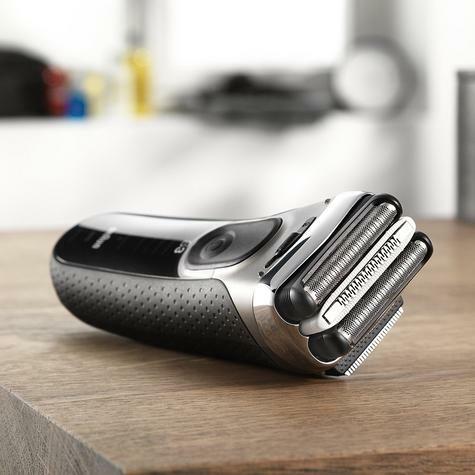 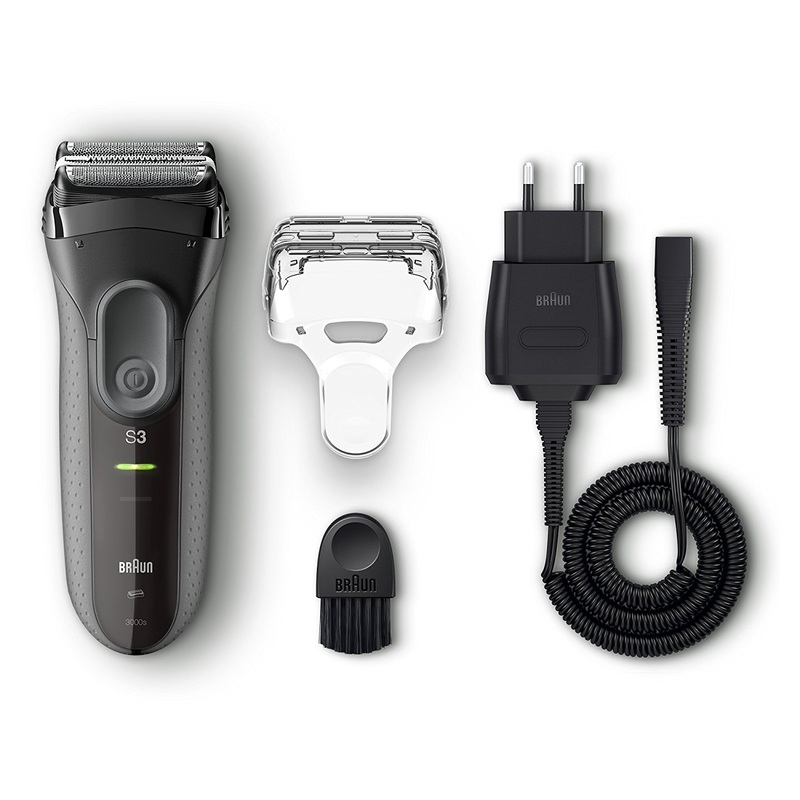 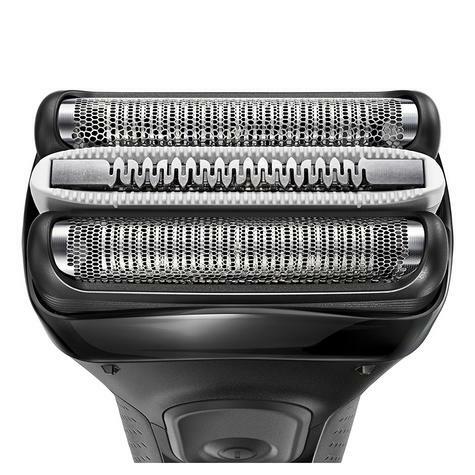 The LED display notifies you when your shaver needs charging.